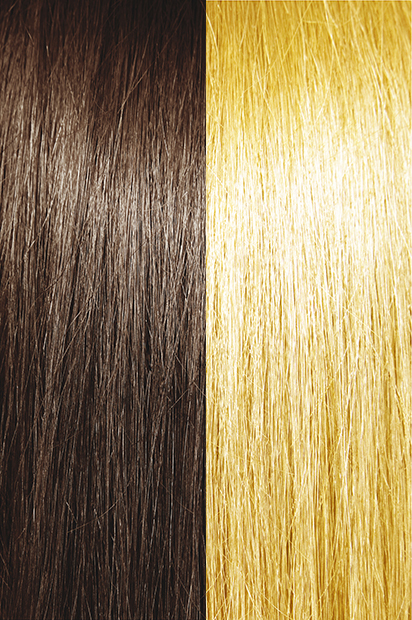 Bohyme Machine Weft Velvet Luster Yaki - Super Hair Factory Inc.
Bohyme Machine Weft hair extensions are made of 100% top quality human remi hair. 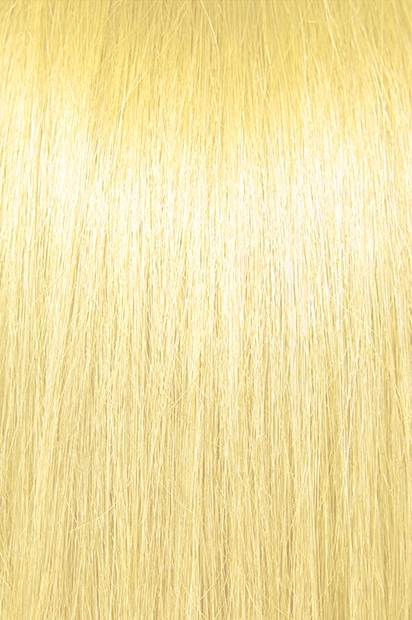 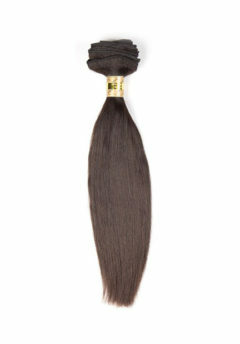 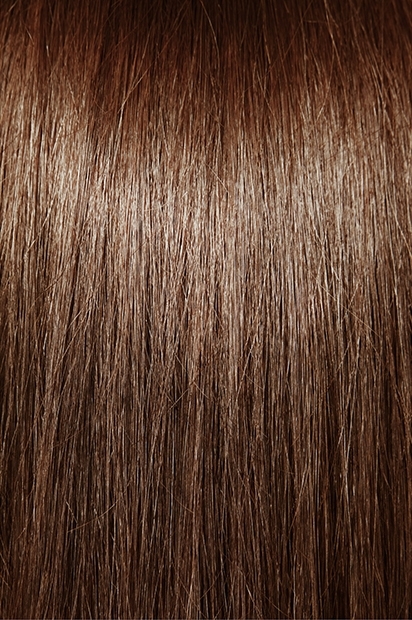 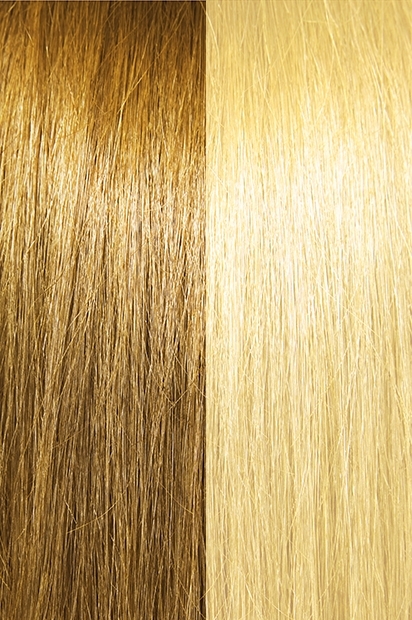 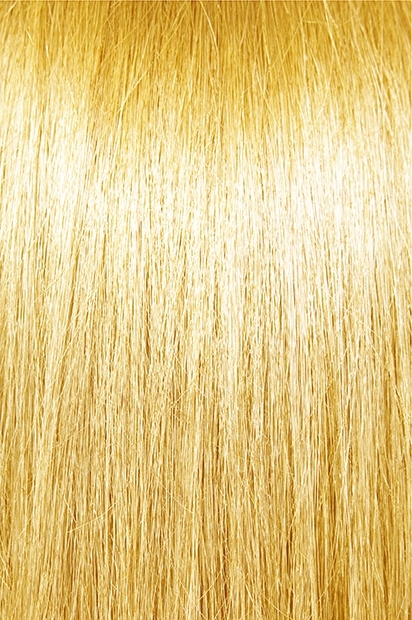 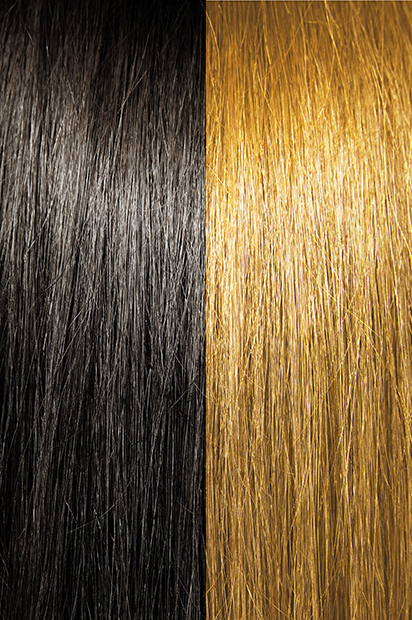 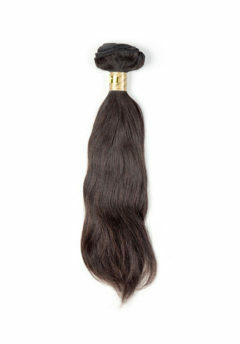 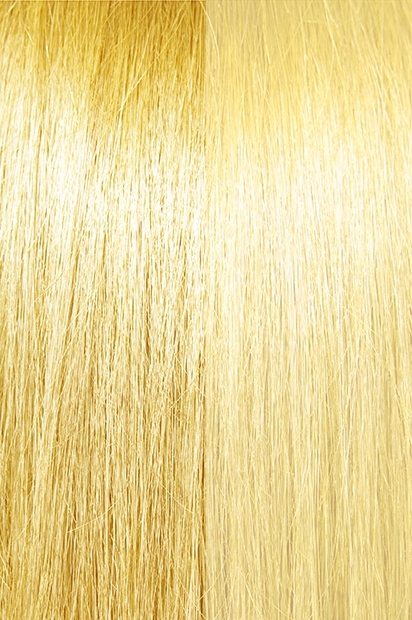 Machine Weft Velvet Luster Yaki is sewn in to lay flat against the scalp for a natural look. 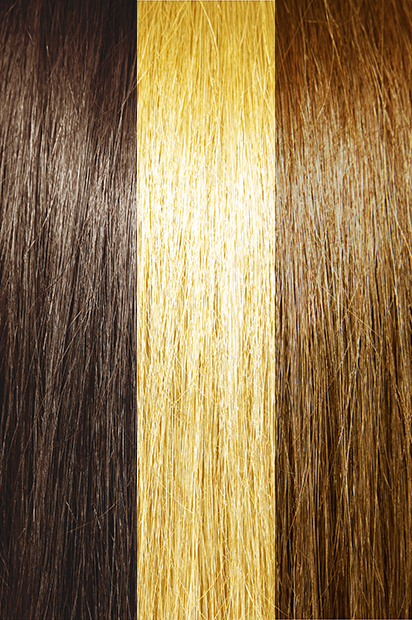 As the pioneers of remi hair, Bohyme produces some of the best machine-made wefts in the world. They are comfortable and beautiful, yet still strong and durable. A natural choice for a straight smooth, freshly pressed look. 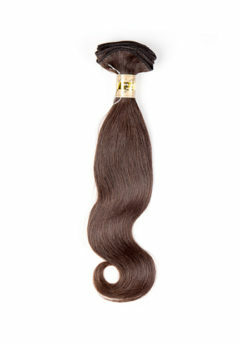 BOHYME VELVET LUSTER YAKI can also be set and curled for many different styles.